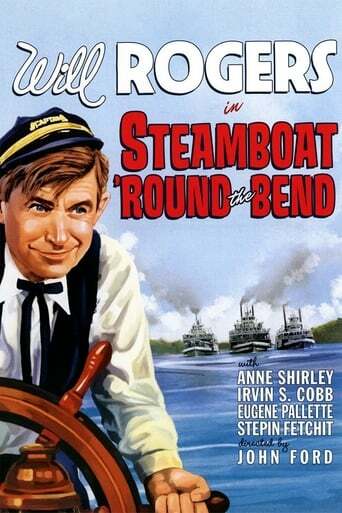 When riverboat captain Doctor John Pearly (Rogers) learns that his nephew Duke has killed a man in self-defense, he urges Duke to turn himself in. But Duke's only chance for freedom is the testimony of a half-crazed witness, New Moses, who has disappeared upriver. With time running out - and Pearly's rival Captain Eli itching to race his paddle wheeler, the Pride of Paducah, against Pearly's steamboat, the Claremore Queen - Pearly sets off on a wild race to find New Moses, free Duke...and lasso a win for the Claremore Queen.